19/09/2015 – The Bon Odori Festival was held from 3-10 pm in Eco Botanic Show Village, Nusa Jaya. 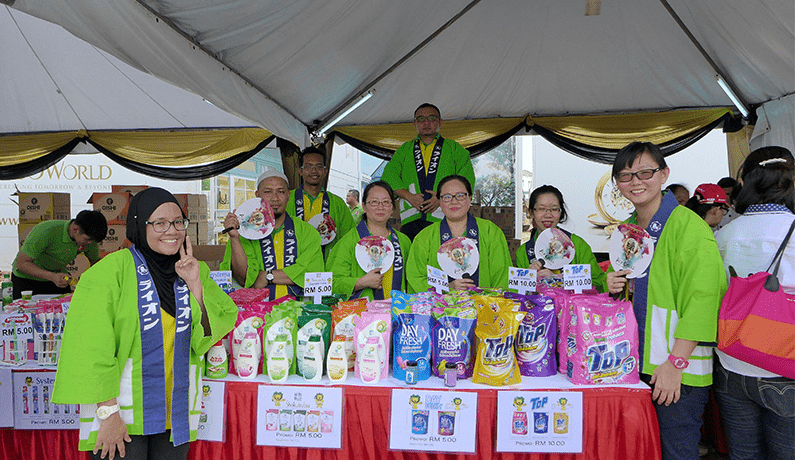 The event was organized by JAGAM and Southern Lion participated by opening a sales booth. We received overwhelming response from the public especially for the popular products such as Top Detergent and Shokubutsu Body Shower Foam.